In past 12 months, Montgomery County served 606 homeless families with children, which accounted for more than 1,800 children. At an event Wednesday, the county launched an effort to end homelessness among homeless families with children by 2020. The county achieved “functional zero” for veterans homelessness in December 2015. “Next up is dealing with families that are homeless that have children, which to us is a significant challenge,” said Clarence J. Snuggs, director of the Department of Housing and Community Affairs. 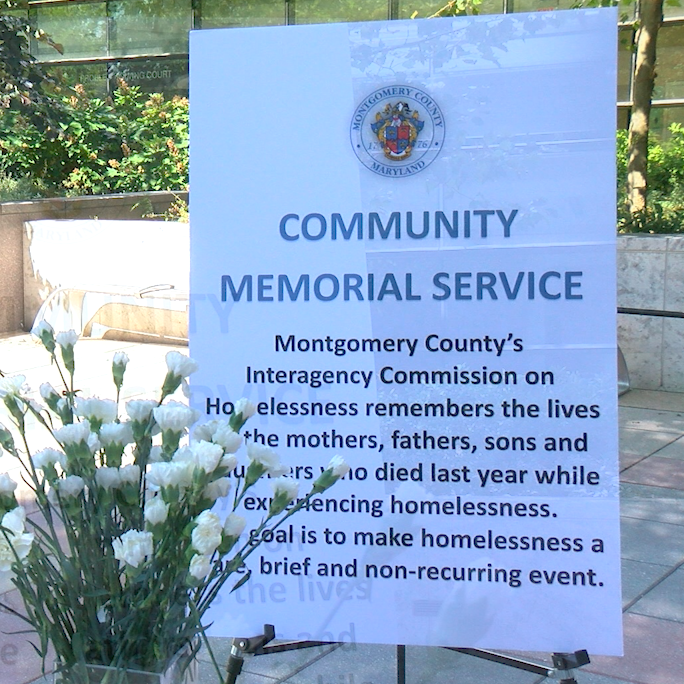 The event took place in the plaza between the Executive Office Building and the Montgomery County Circuit Court, and served as a memorial service for 27 people who had died in the last 12 months and who experienced homelessness in their lives. 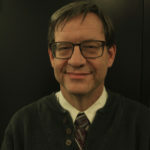 Snuggs said the homeless families would be housed in a number of places around the county, including transitional housing and in apartment buildings. Amanda J. Harris, chief of the Services to End and Prevent Homelessness within the county’s Department of Health and Human Services, said the cost of the program is hard to pinpoint. She said the county is trying to avoid the families becoming homeless altogether, which would be less expensive than emergency housing programs.